Author: REV. 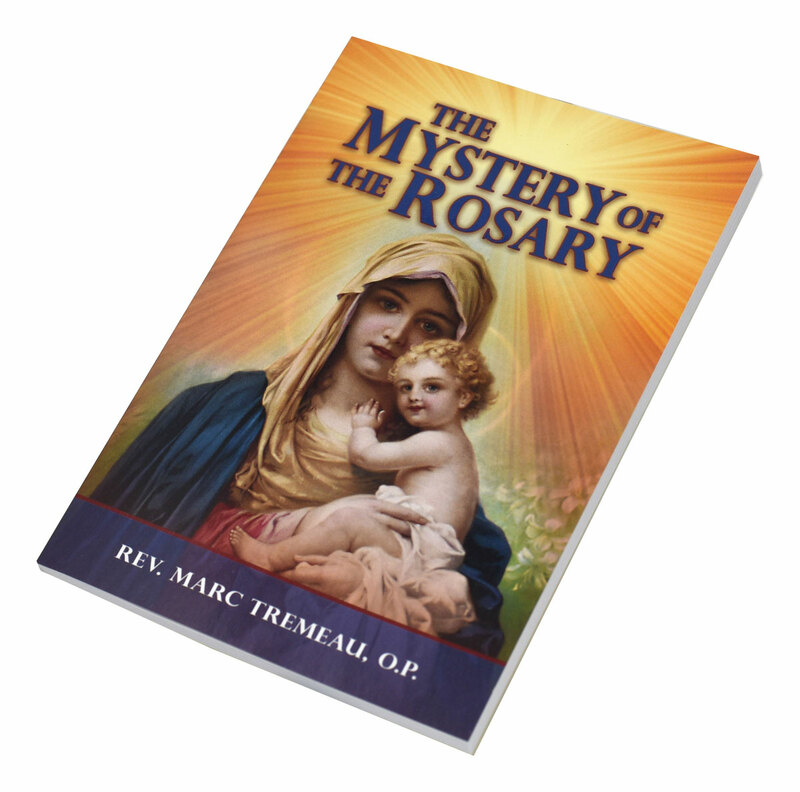 MARC TREMEAU, O.P. 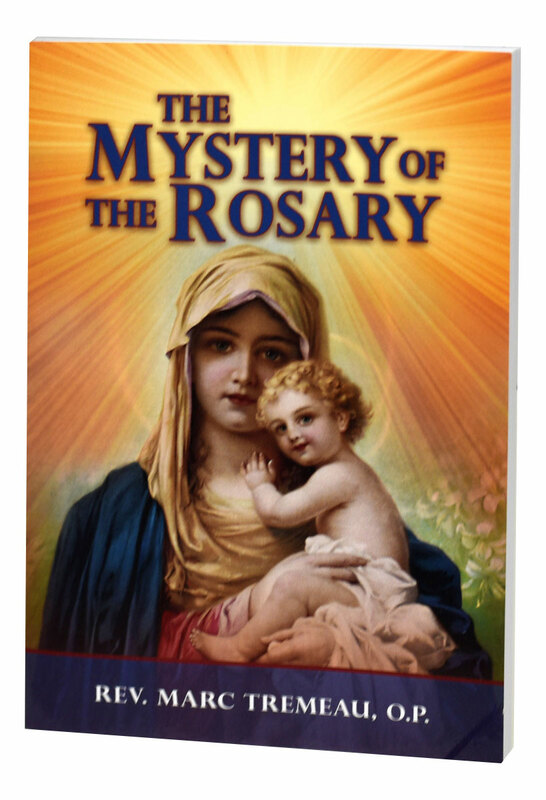 The Mystery of the Rosary from Catholic Book Publishing is a helpful and complete explanation of the Rosary. 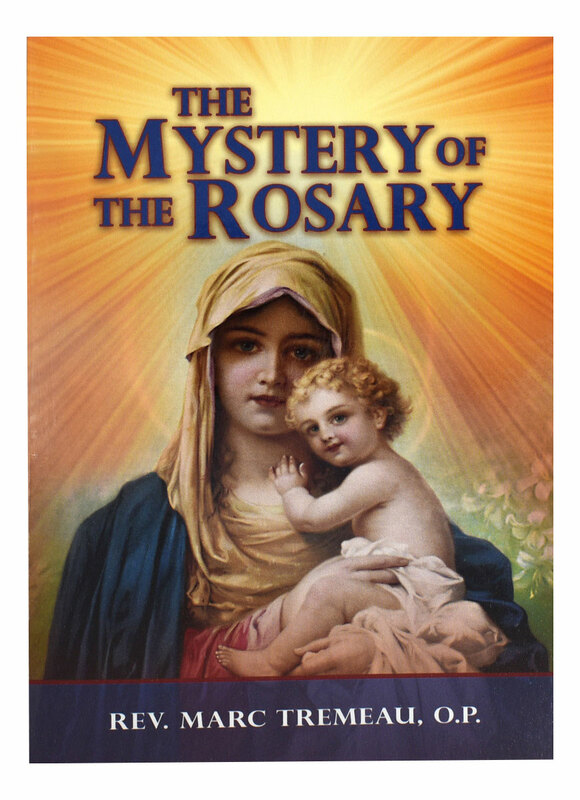 Written by Rev. 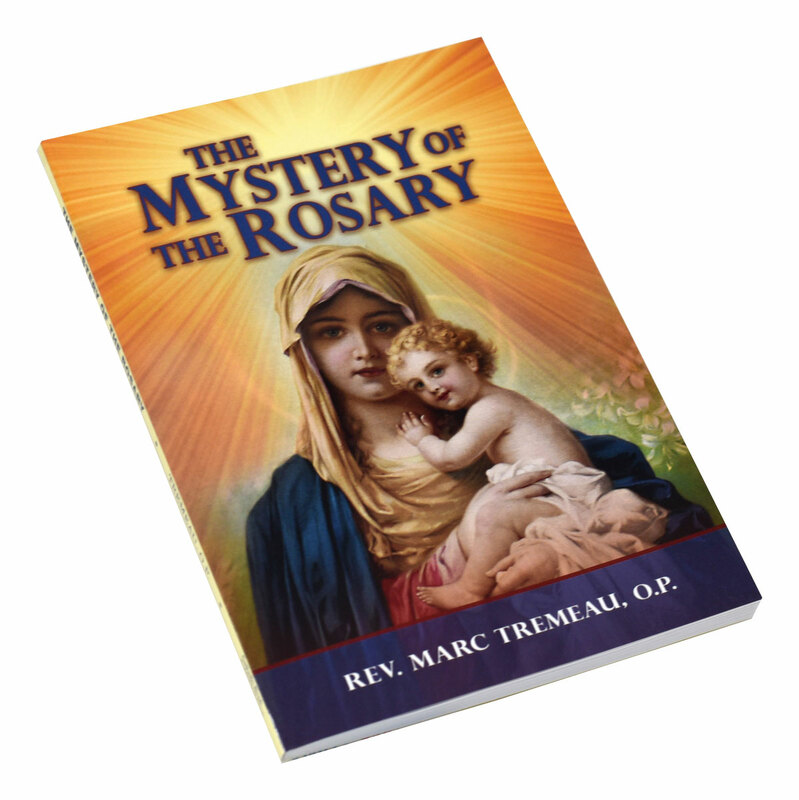 Marc Tremeau, O.P., in a simple, pleasant, easy-to-understand style, this book will deepen the understanding and the prayers of all who pray, or wish to pray, this beautiful devotion. 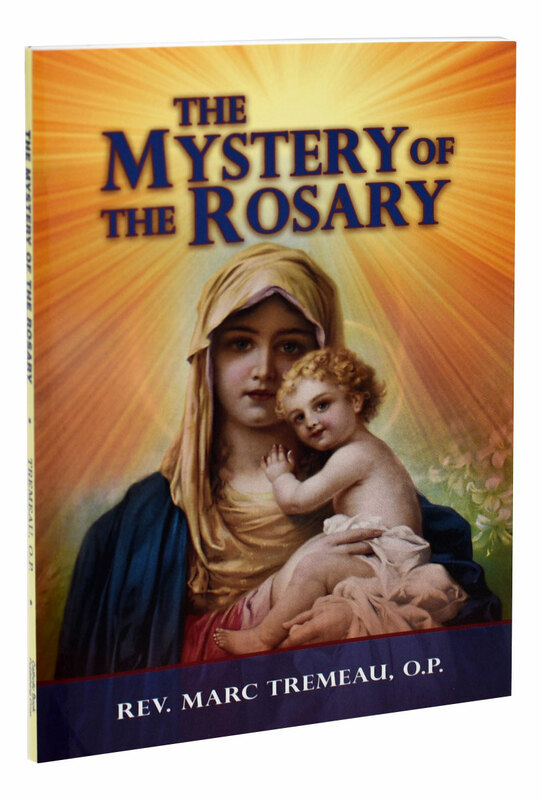 This edition has been updated in accord with the Roman Missal.